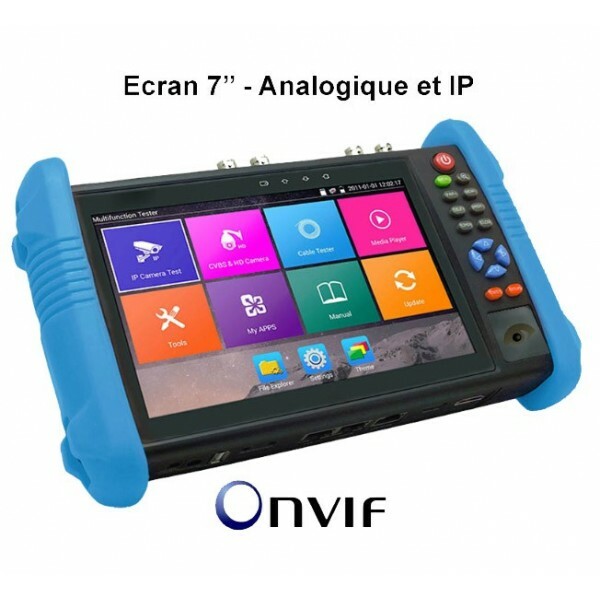 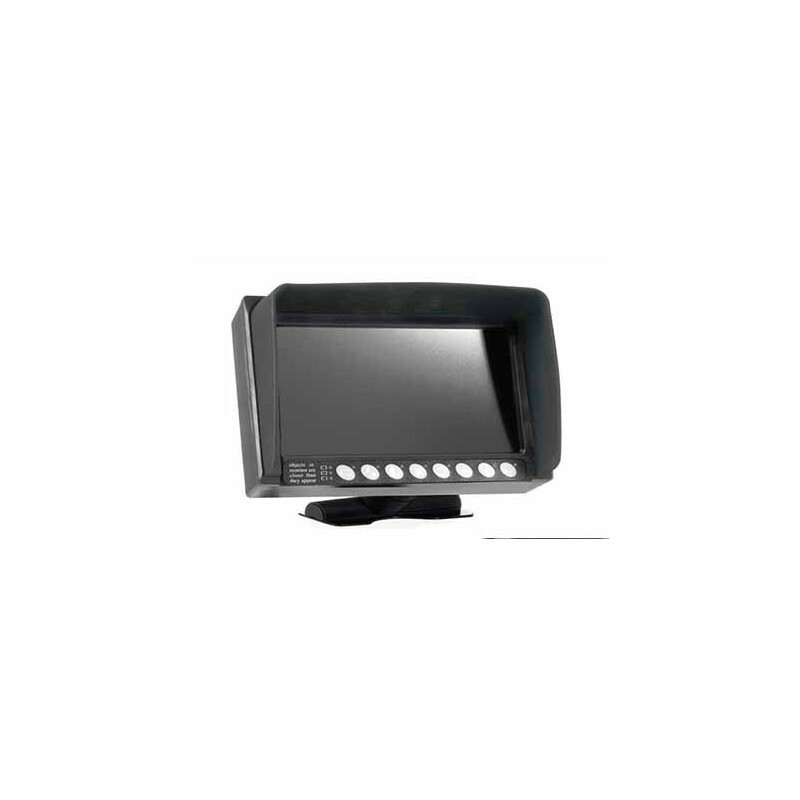 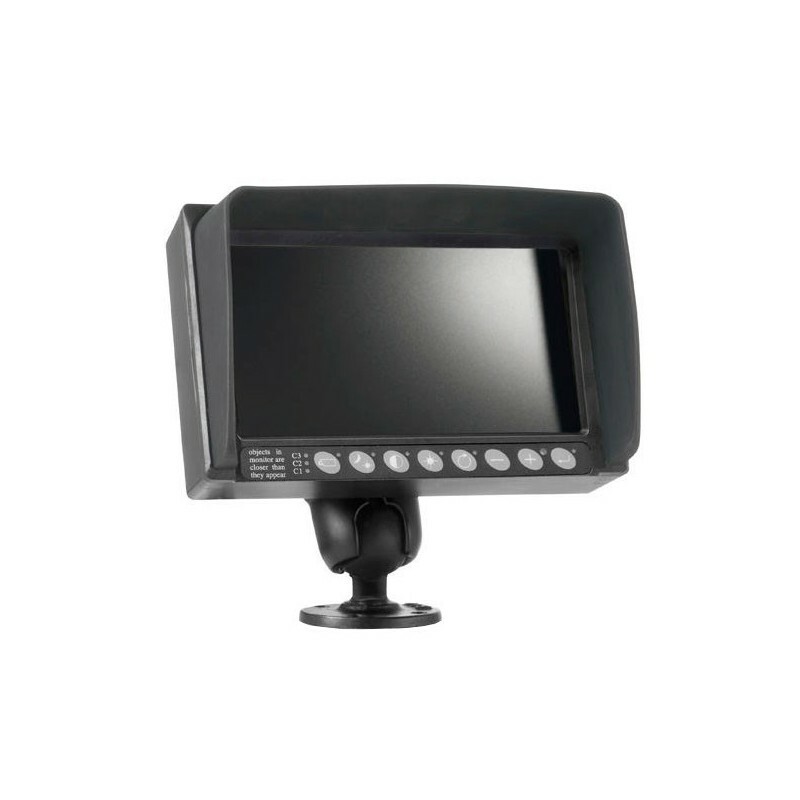 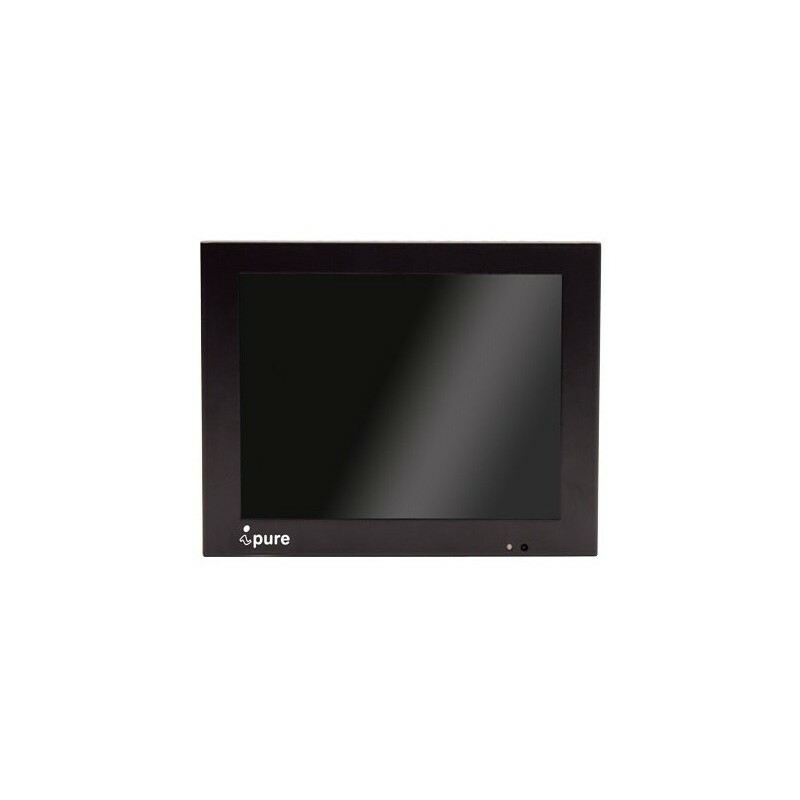 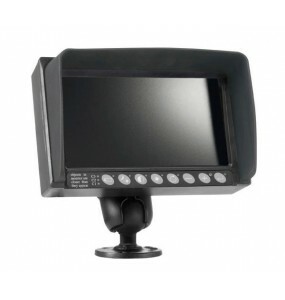 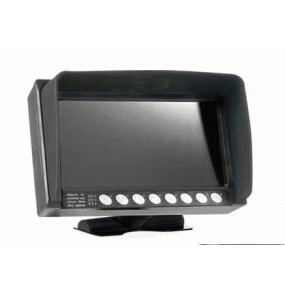 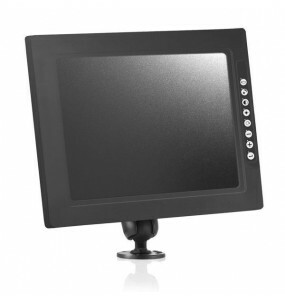 Video control monitor for OnVif and analog IP cameras. 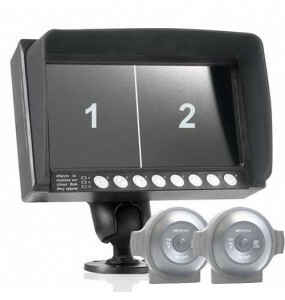 A versatile tuning monitor for technicians. 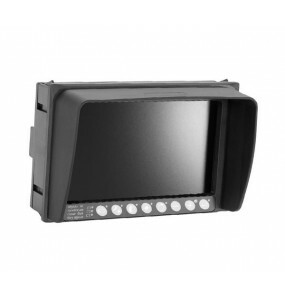 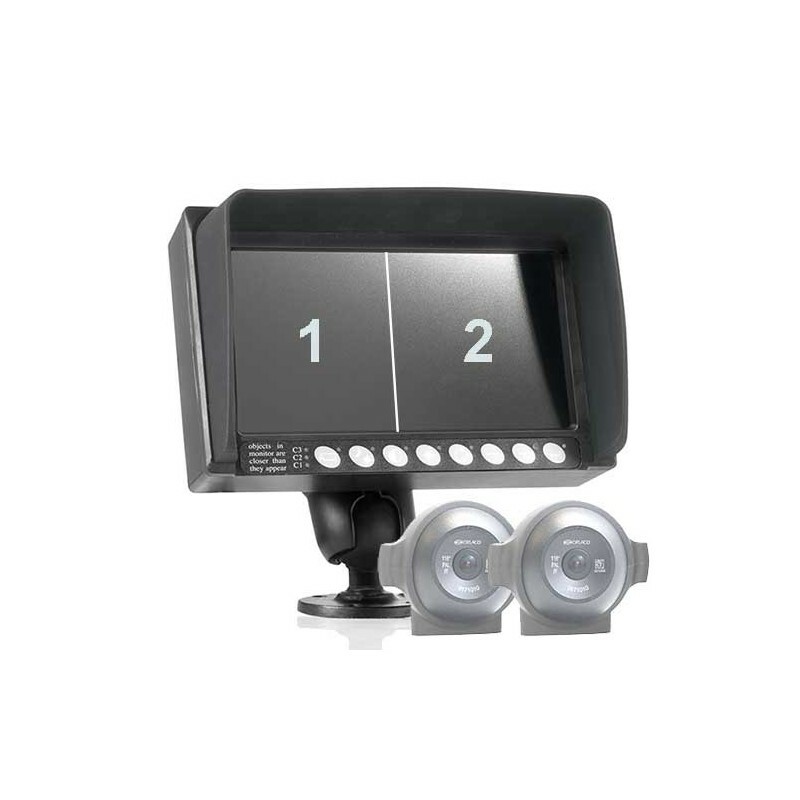 Allows a comfortable and detailed display even outdoors, makes it easy to adjust the focus of your cameras. 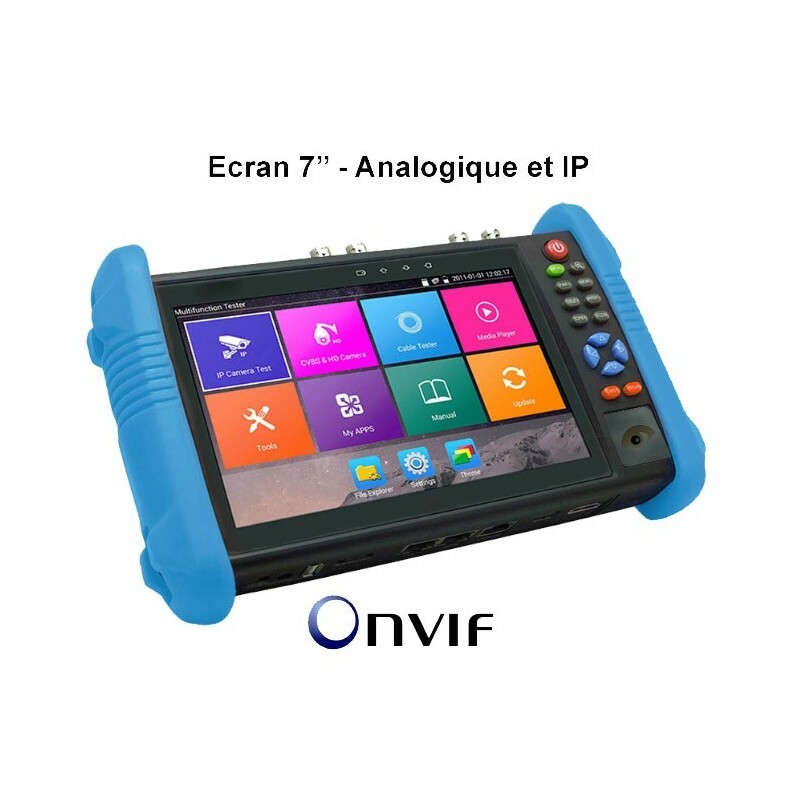 Available with built-in multimeter and TVI, CVI, AHD inputs. 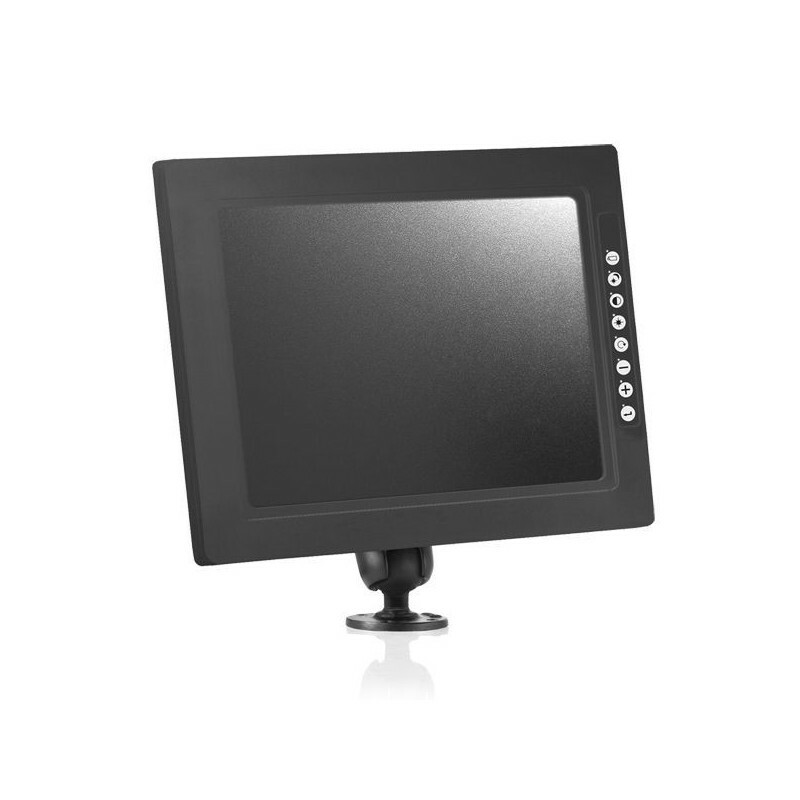 Touch screen with smartphone-type applications, offering a very intuitive, easy-to-use tool.